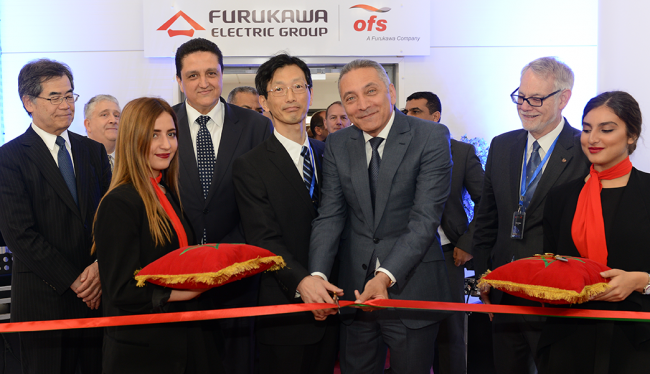 Furukawa Electric opens its unit in Tanger Automotive City (TAC) through its subsidiary Optical Fibre Solutions (OFS). Dr. Timothy F. Murray, Senior Vice President of Furukawa Electric and CEO of OFS, as well as Dr. Peter C. Schultz, Director and Senior Advisor at OFS, and Co-inventor of the optical fibre for telecommunications. 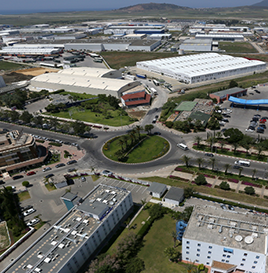 The opening of this plant fulfills the high demand for fibre optic cables and is part of the group’s development strategy, which aims to increase its overall production capacity by 20% in 2018. 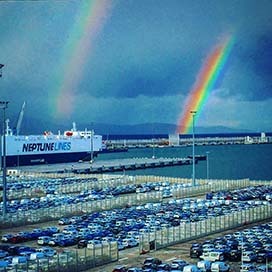 Furukawa Electric aims to be the world’s leading supplier of fibre optic solutions. 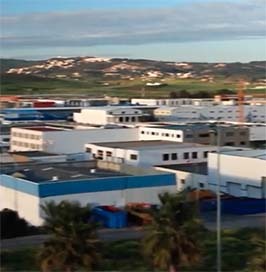 The creation of this new unit, which spreads over 31,000 m2, required an investment of 18 MEUR and will allow the creation of 200 skilled jobs. 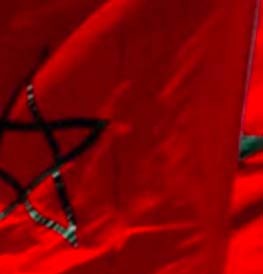 In order to promote skills transfer and sharing of expertise, employees have been trained in the United States, Latin America and Germany.